Come discover all that Orange County has to offer for California home buyers. Extending from the Pacific Ocean to the foothills of the Santa Ana mountains, Orange County is filled with a diverse natural environment for residents to enjoy and explore year round in the temperate climate. With a thriving business economy, top ranked school districts, endless art, cultural, and entertainment venues, and so much more, Orange County has much to offer its 3 million residents. 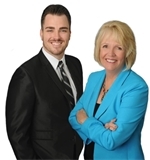 It is filled with a diverse range of housing options and communities to fit the needs of all home buyers. 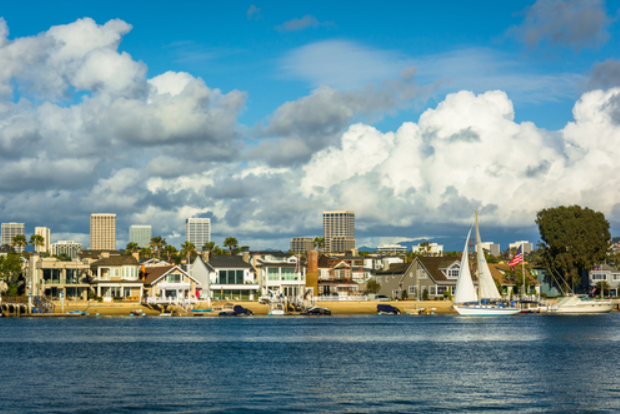 From coastal communities to larger metro areas, there is something for everyone in beautiful, iconic Orange County, California. The beautiful natural landscape of Orange County creates a paradise for residents who enjoy spending time in the great outdoors. From some of the best beaches in the country to spectacular mountainous areas, there are endless areas to explore throughout the county. Orange County residents enjoy an active lifestyle outdoors. 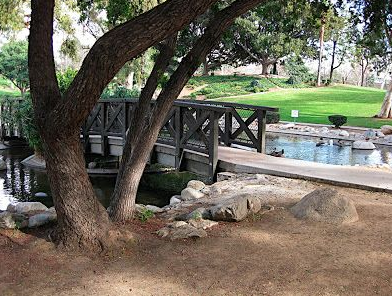 OC Parks operates and maintains the area’s historical, regional, and wilderness facilities. These award winning parks and facilities include over 60,000 acres of open space, parkland, and shoreline. There are 22 Parks operated by the county. They offer a wide variety of incredible Amenities, including athletic fields and courts, nature centers, playgrounds, swimming facilities, campgrounds, fishing spots, picnic areas, and so much more. The Regional Trails offer ample opportunities for hiking, biking, horseback riding, and exploring the area’s terrain. The Beaches & Coastal Facilities are truly the crown jewel of Orange County. The county’s 3 main beaches include Aliso Beach Park (31131 South Pacific Coast Highway, Laguna Beach), Capistrano Beach Park (35005 Beach Road, Capo Beach), and Salt Creek Beach Park (33333 South Pacific Coast Highway, Dana Point). Residents enjoy swimming, surfing, relaxing, and so much more along the stunning Pacific Ocean. Aside from the major county run parks and facilities, Crystal Cove State Park (8471 North Coast Highway, Laguna Beach) is another favorite spot in Orange County. This stunning state park covers 3.2 miles of beach and 2,400 acres of backcountry wilderness. 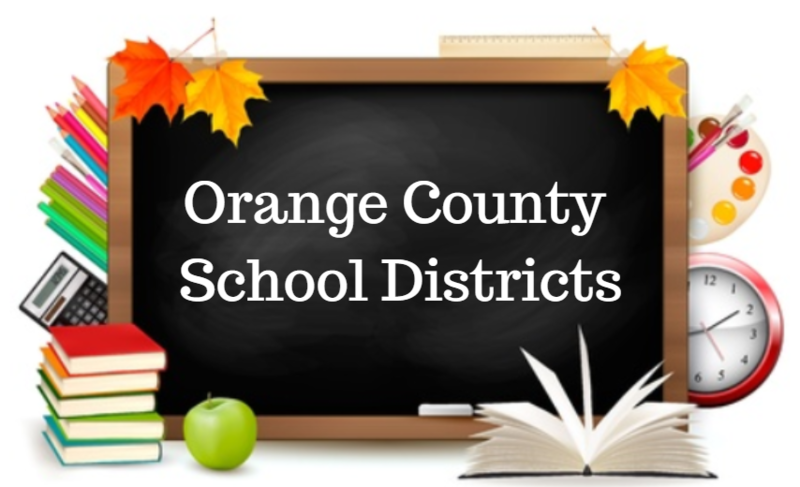 Students in Orange County attend one of 28 public school districts. The following districts educate students in kindergarten through 12th grade. Many of them have been recognized within the state of California and nationwide for their academic excellence. Orange County has many excellent medical facilities located throughout for the convenience of residents. There are several urgent care, primary care, and specialty medical clinics in the county’s communities. Orange County is home to some of the best hospitals in the country. The following comprehensive hospitals offer world class medical care. These facilities offer full inpatient and outpatient services as well as emergency care. There is an expansive network of highways for residents to travel every direction throughout Southern California. The major routes include Interstates 5 and 405, as well as California State Routes 1, 22, 55, 57, 73, 91, 133, and 241. For residents that want to avoid traveling by car, the Orange County Transportation Authority offers numerous public transportation options, including rideshare programs, taxis, buses, the OC Streetcar, and more. Metrolink offers commuter rail service from many Orange County cities to downtown Los Angeles, San Bernardino, and northern San Diego County. The LOSSAN Rail Corridor Agency travels 351 miles through six coastal counties, including Orange County, in Southern California. When residents need to travel beyond the immediate region for business or pleasure, John Wayne Airport (8601 Airport Way, Santa Ana) offers flights daily to major cities across the United States, as well as some destinations in Mexico and Canada.